Flex shaft grinder carving tool 40432 from as live lathe tool,MINDLESS BORING:Tool post grinder for lathe. Looking to mount a powered live tool on the tool post on my big dog mini lathe and my logan 920 lead me to try the hf 40432 flexible shaft grinder. Having a sub spindle tool post mounted will not only allow simple grinding operations on the lathe at angles,such as valve grinding, but features milled into a turned part still mounted in the lathe chuck. 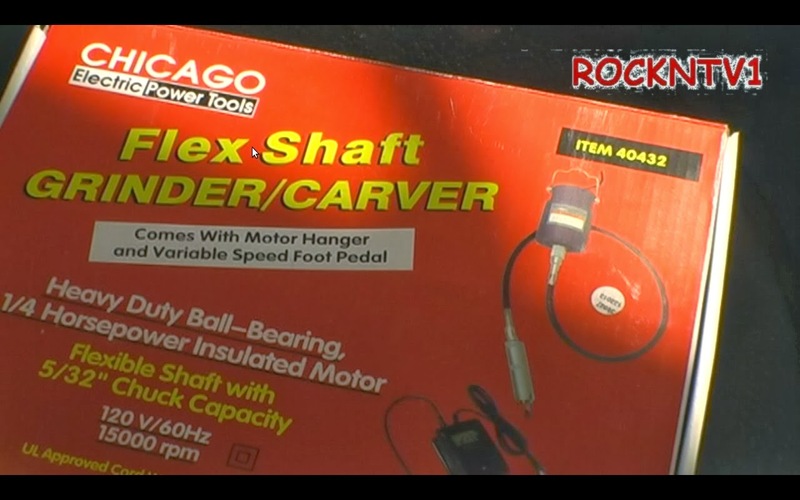 The flex shaft on the harbor freight grinder hand set will make moving the tool post mounted grinder the full bed travel of my 7x14 lathe and the 24" centers on my logan lathe. The 15,000 rpm spindle of the quarter horsepower flexible shaft grinder will hopefully allow me to mill square threads of a course pitch with a small diameter end mill mounted in the hand set and running with the lathe carriage power feed. 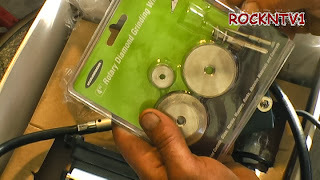 high speed router bits could also be used for woodturning details.